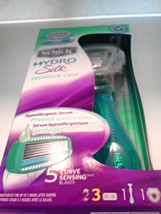 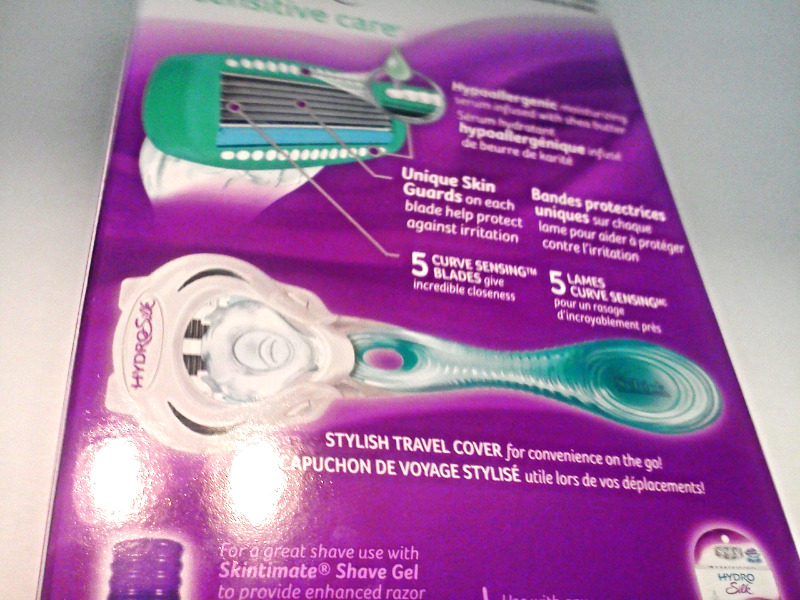 Schick Hydro Silk Sensitive Care Razor Kit Condition: New, in factory sealed package Package contents: (1) Schick razor, (3) Cartridges, (1) Stylish Travel cover Each cartridge has 5 curve sensing blades (for a incredible closeness) that hydrate protect your sensitive skin against irritation. 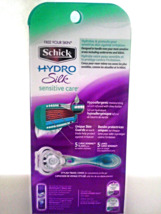 Cartridges have Hypoallergenic moisturizing Serum infused with Shea Butter and Unique skin guards (to protect against irritation). 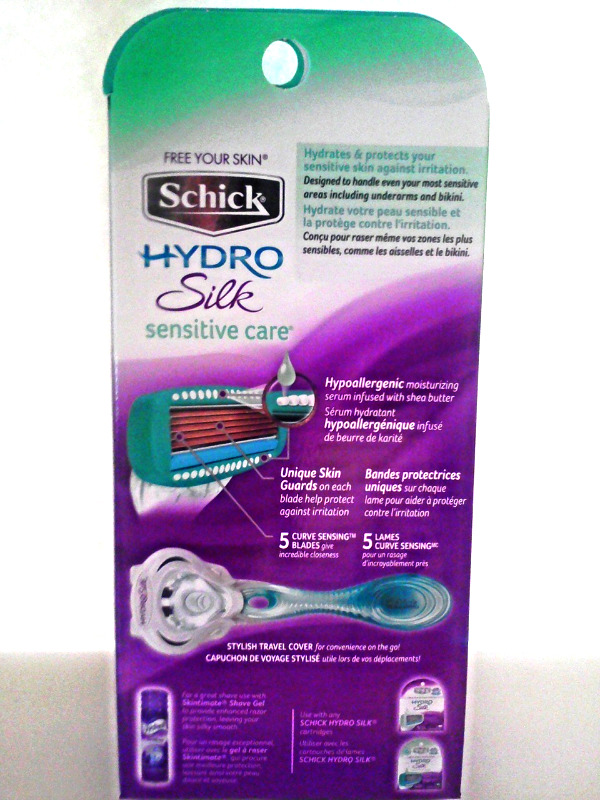 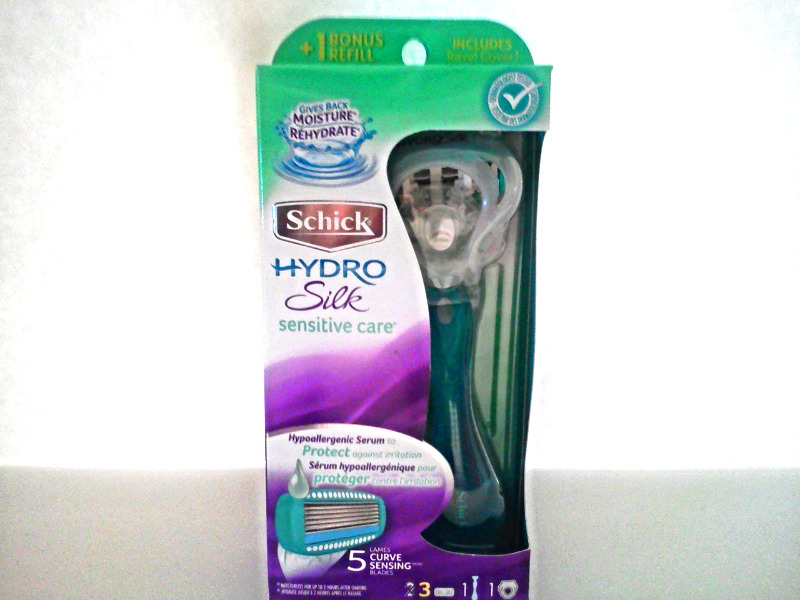 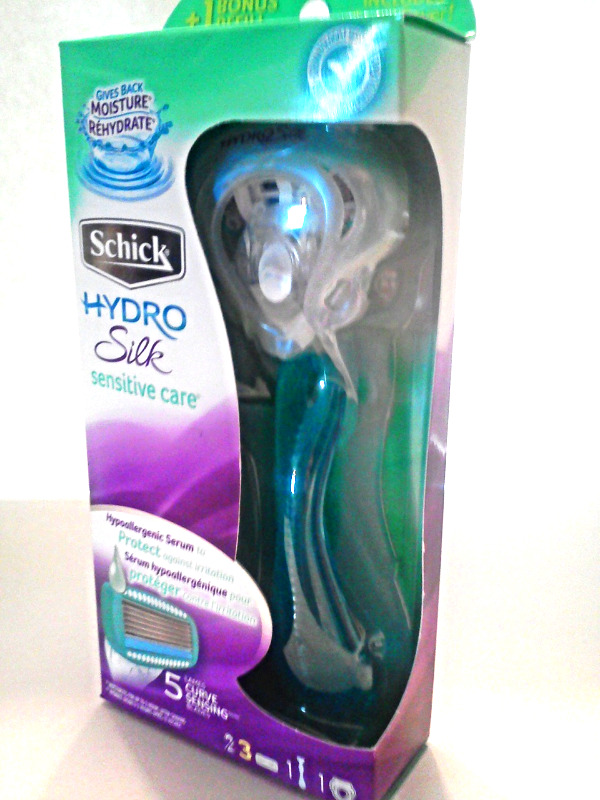 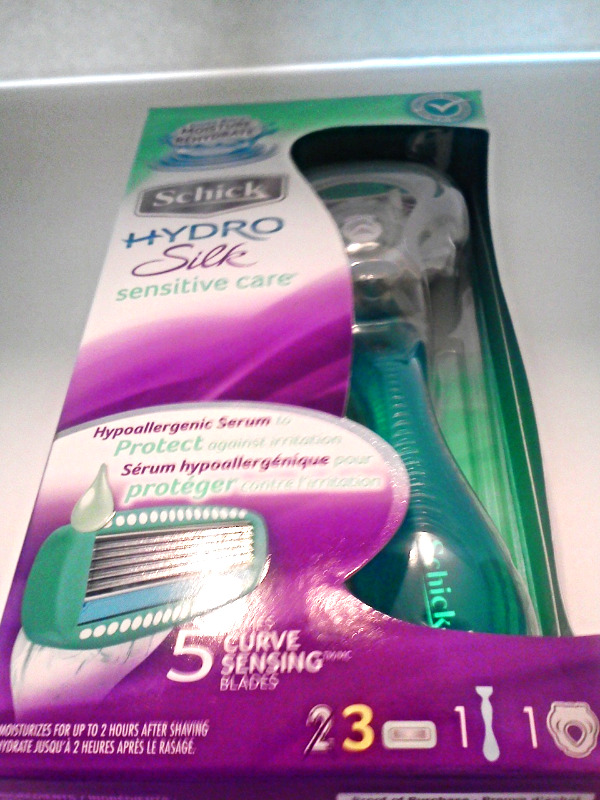 This Schick Hydro Sensitive Silk Sensitive Care razor is designed to handle even your most sensitive areas including underarms and bikini. Free your skin with an incredible shave! 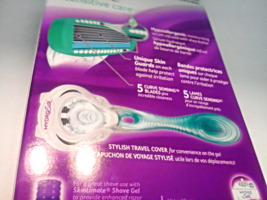 Please feel free to take a look at my other razors and items, thanks for looking! 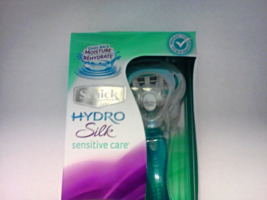 (These photos are of the actual item you will receive with purchase) If you have any questions please ask. 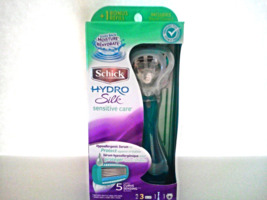 This item will be shipped within 24 hours of purchase.